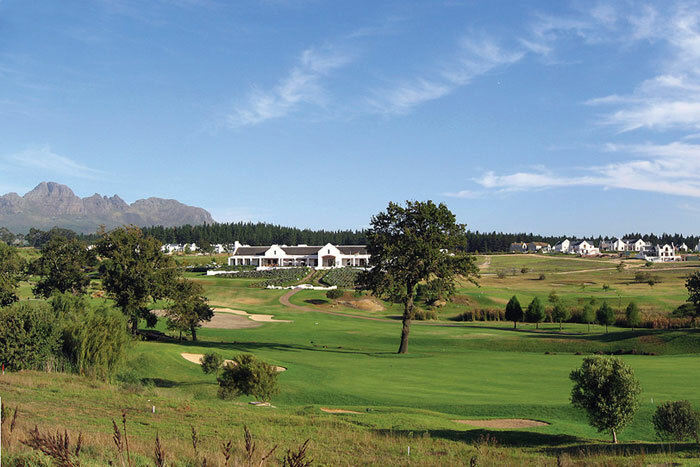 This development comprises an eighteen hole golf course, 560 housing units, a hotel, a clubhouse, lodge and associated amenities. 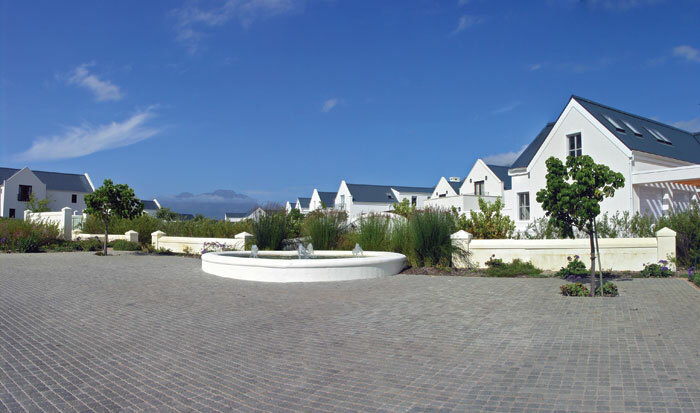 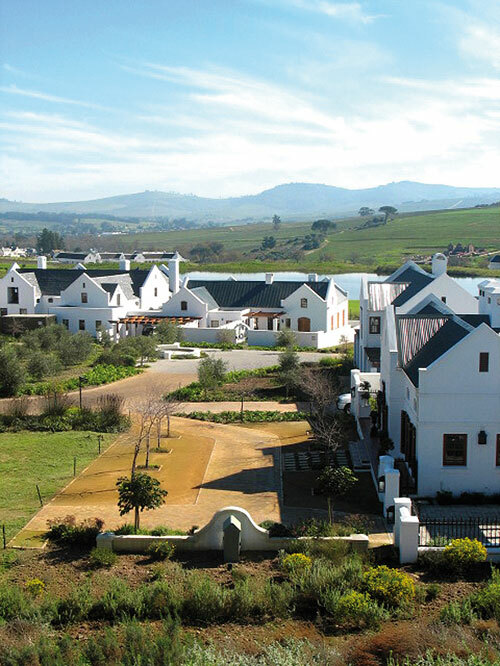 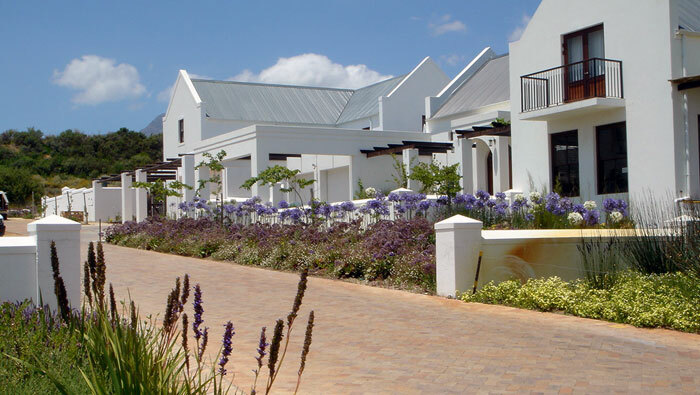 The vision for the development, including the neighbouring Spier Estate, was to create a sustainable ‘micro-ecology’ which enhances heritage and culture, generates wealth for all stake-holders, helps meet social and economic needs, and provides the infrastructure to encourage new, community-oriented lifestyles. 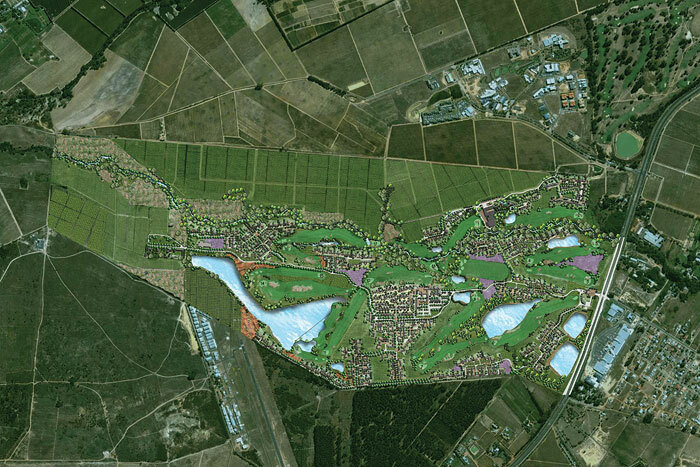 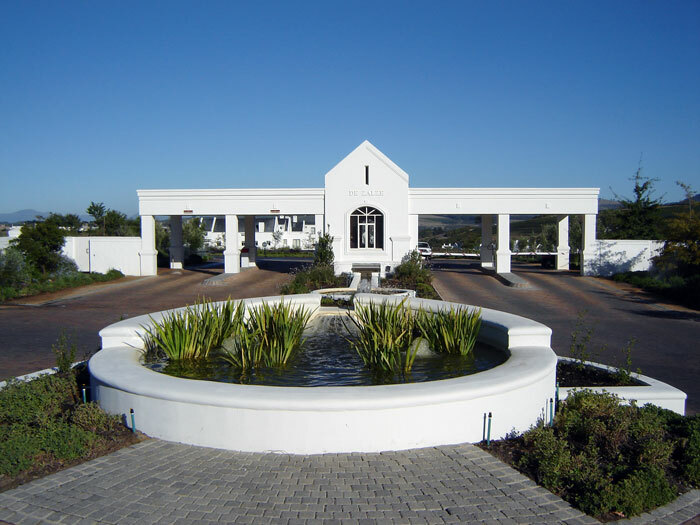 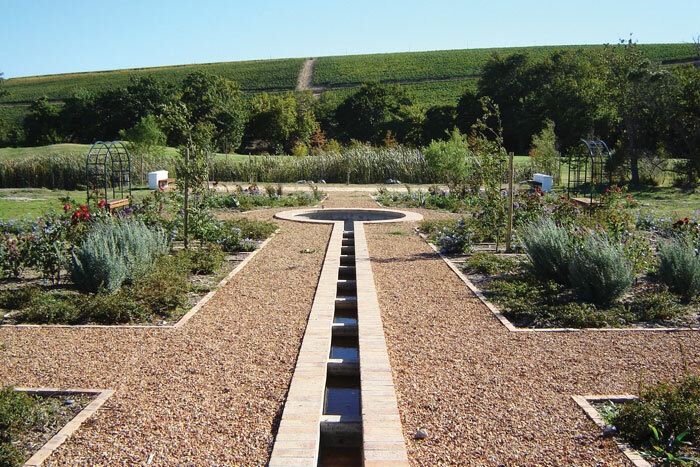 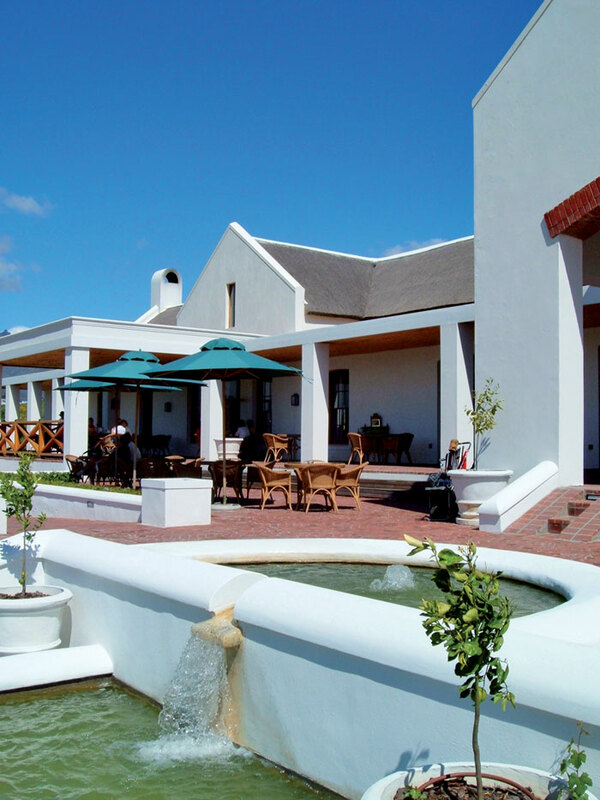 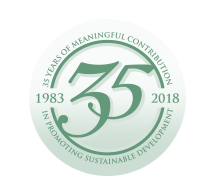 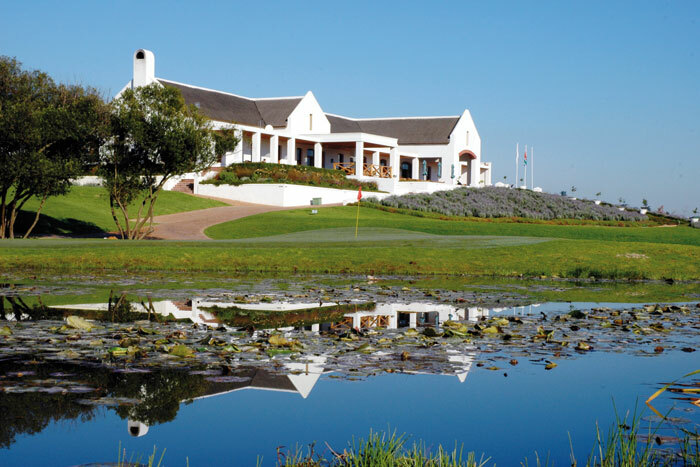 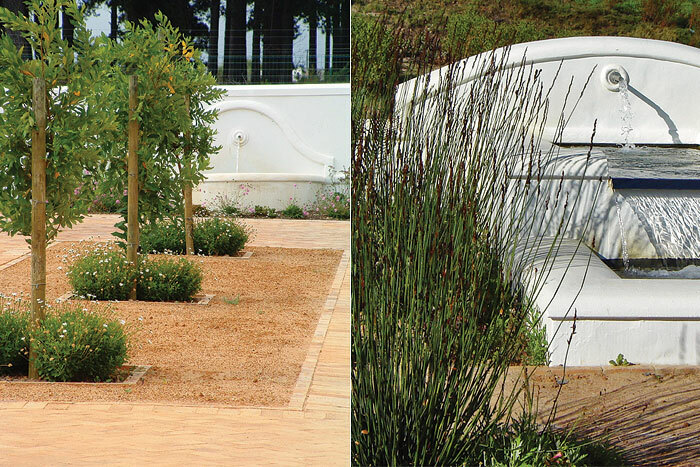 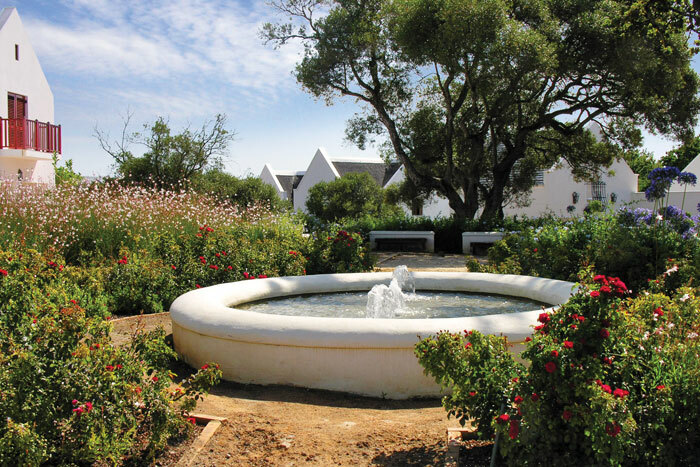 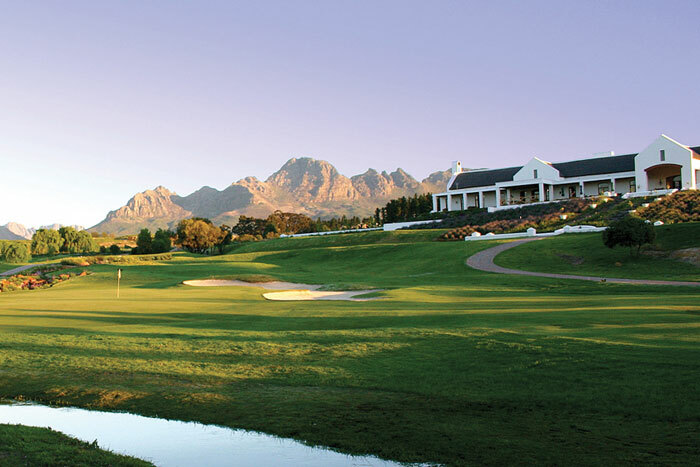 An important consideration in the planning and design of De Zalze Winelands Golf Estate was to ensure that, when the project is fully developed, the visual impact of the land would be in harmony with the landscape thereby creating an ‘environmental character’ which would reflect the cultural & historical heritage of the Winelands.